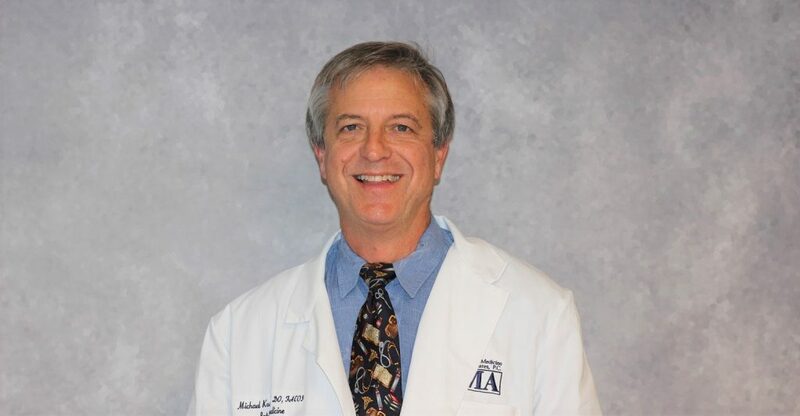 Dr. Kowalczyk has been practicing internal medicine here in the Lansing area since 1992. Dr. Kowalczyk’s areas of interest are men’s health, diabetes, hypertension, osteoporosis and hospital medicine. In his personal time he enjoys sports, traveling, exercise and nutrition. Something everyone should know about him: He feels it is a privilege to be a physician and he enjoys meeting people and giving them advice on how to fully live a healthy life!